LONDON (27th March 2014): At an exclusive media briefing in London today, David Brown Automotive unveiled its unique handcrafted GT car for the first time. 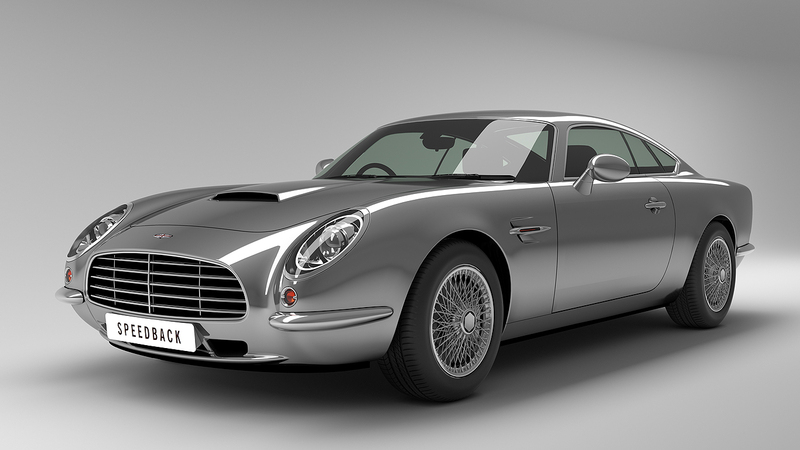 It was also revealed that this exciting and highly anticipated new car, which is designed, engineered and hand-crafted in Britain, will be called Speedback: a name which reflects the elegant yet purposeful lines of the V8 powered sports coupé. Speedback will remain at the venue in London over the weekend for viewing and will then travel to Monaco to be shown publicly for the first time at the exclusive Top Marques show, which runs at the Grimaldi Forum from 17th to 20th April. The car will be on display on stand F3 and the full team will be available to discuss the car, its specifications and to take orders during the event. 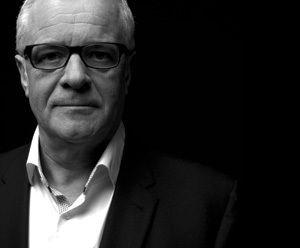 Company founder and CEO, David Brown has a long-standing background in engineering, vehicle manufacturing and an equally strong enthusiasm for both classic and contemporary cars (although he has no connection with either Aston Martin, its founder, Sir David Brown, or with the David Brown Group). With his concept for a classically styled GT car with modern mechanicals and reliability, he began to assemble his specialist team some two years ago. Also on display was a unique handcrafted 1:4 scale British granite model of Speedback, crafted by Lapicida in Harrogate. The London media briefing and subsequent launch party was held at the London showroom of specialist stone suppliers, Lapicida, another of David Brown’s business interests. Guests were also able to lean against their handcrafted marble bar and enjoy speciality beers from one of David’s latest business venture, BAD Company; a craft brewery based in North Yorkshire. The three brews, Dazed & Confused, Love Over Gold and Comfortably Numb were the perfect accompaniment to this handcrafted British car. 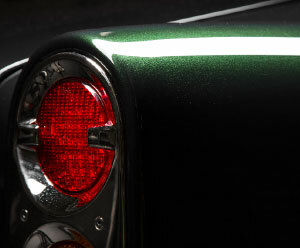 Today also saw the full David Brown Automotive website launched, featuring full information on Speedback, beautiful images of the car and the craftsmanship behind it. You can also join the conversation on Twitter and Facebook using #HistoryInTheMaking.